Are you looking to add to your life? Do you want to do something to make a difference? Well look no further BHS is looking for caring responsible individuals to get involved with our organization! Please join us at our General Meeting Thursday March 14, 2019 6:00pm at 122 E. Main Street in Bedford. BHS is actively moving forward to build a shelter in our vacant lot and we need volunteers and board members to bring this long time dream to life! 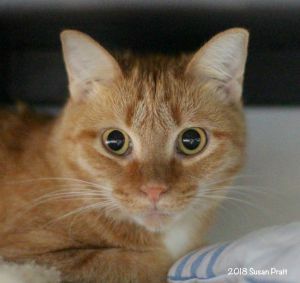 © 2019 Bedford Humane Society.